A splended still water fly created by Taff Price, a well known and respected writer as well as an international fly fisherman. Work it near the bottom with a gentle figure of eight retrieve. Tail : Orange hackle fibres. Body : Gold tinsel, flat. Rib : Gold tinsel, oval. 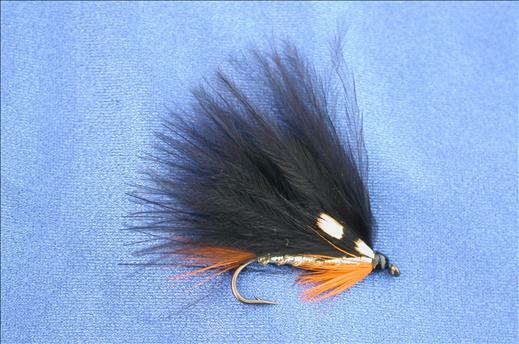 Currently there are no comments about the Black & Orange fly pattern from other fly fishermen yet.